View cart “Purrfect Mandala Coloring Page” has been added to your cart. 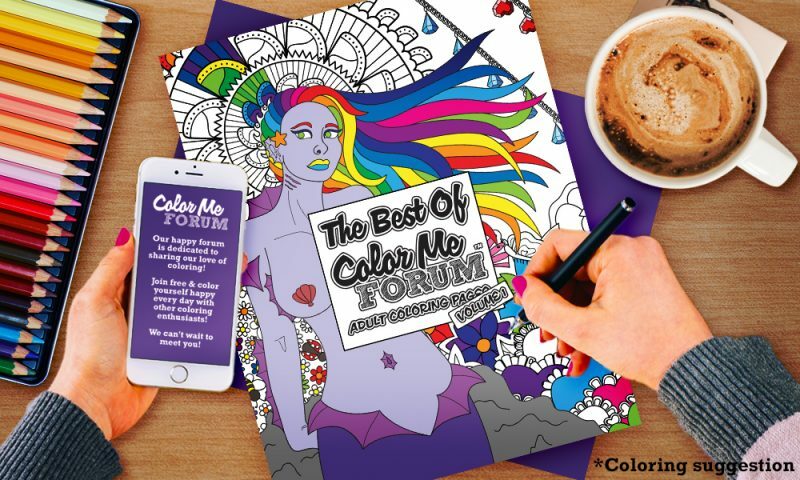 The BEST of Color Me Forum, all in one beautiful book! 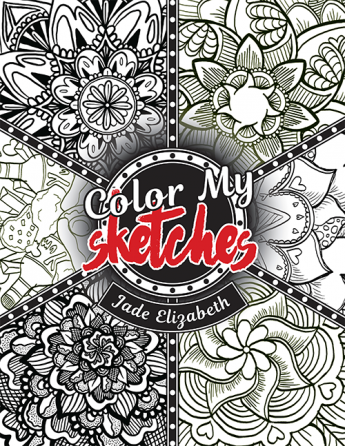 In 2016 Artist Color Me Forum (Jade Elizabeth) burst into the coloring world, lighting it up with her unique and upbeat style that fans have grown to love! This amazing book features 30 of her best coloring pages including 12 full page designs, 9 picture mandalas, 8 mandalas, and 1 Jumble™ – all single sided. Variety includes people, mermaids, jewelry, gems, insects, flowers, faces, hearts, food, and more! Only the best pages made it!